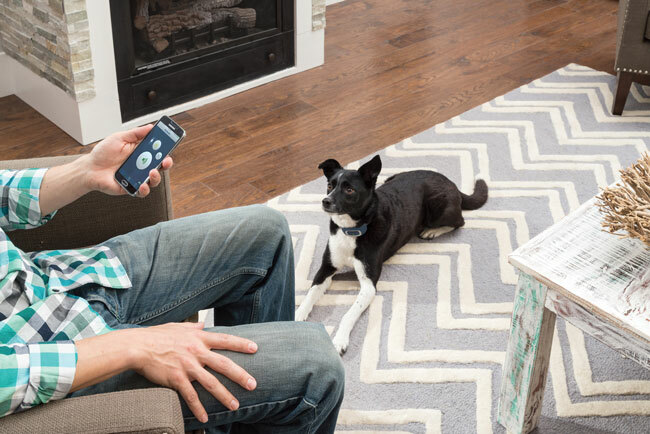 Meet the PetSafe Smart Dog remote trainer: a wearable gadget that helps you train your dog from your phone. Users get to choose from vibration, tone, or 15 adjustable levels of static stimulation to get your pet’s attention. It fits dogs 8 pounds and up. It has a range of up to 75 yards. 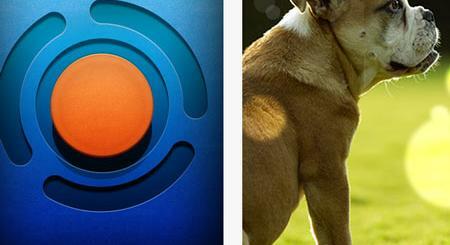 This smart trainer lets you teach your dog better obedience for commands. The collar is rechargeable and waterproof. It is compatible with iOS and Android devices. Costs under $80 at this time.